By now we all know that keywords are great and within the realm of SEO, strong and effective keyword research campaigns are the quintessential cake that we’d like to eat as well. But in regards to a content strategy built around your specific target audience, too strong of a focus on keywords might end up dividing the specific users you are trying to reach instead of capturing them. This carefully crafted and manicured keyword list is excellent for targeting web traffic as a whole but does it speak to your specific audience? Building a content strategy campaign solely on numbers will boost traffic but as your bounce rates soar. You will be left wondering what happened to your conversions? This is why Google and so many search engines are moving away from keyword driven websites. Shifting towards a more audience-driven content strategy and away from a keyword derived one will provide you with a better foundation for building stronger SEO content that will achieve a higher number of conversions. What is the difference between audience-driven content strategy and keyword derived content? On the surface, it may not seem like apple and oranges since the overarching theme may be homologous. But it is important to remember that the goal of any content strategy is to first speak to your audience and then convey a genuine appreciation of your brand’s expertise. Start a conversation and provide a solution that only your brand can fulfill. Building trust and strengthening bonds are your ultimate goals. 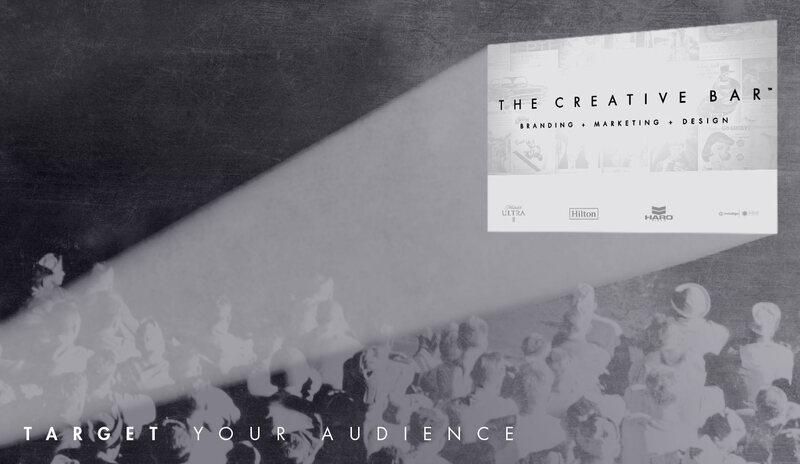 Once you have your target audience’s attention you can now gain the conversion you set out to achieve. Back to understanding your target audience’s perspective, this is the language of your dialog. Not only knowing how to communicate with your audience but answering the questions they are asking and knowing what is important to them. Who are they and what does your target audience care about? How do they research their questions? Do they rely on technology or do they prefer to speak to someone in person? What are the problems they need solutions to? How does your brand’s expertise solve their problems in a unique way? Defining your brand through your unique content. The content you create is a conversation between your brand and your audience. To be effective it needs to be unique, something that not only solves a problem but uses your brand’s unique value to do so. Perspective is key here and you have two to work from, your brand and your target audience. This isn’t as simple as stating your brand is distinctive because of your product, assuming you have competitors with similar products, you need to voice why your product stands out if your organization or product have not been through a branding process. Establishing your brand’s expertise is what speaks to your audience of why you are the authority. The second perspective is your target audience, they should dictate the tone and manner as well as the purpose and meaning. What is your brand’s personality (define it with three adjectives)? Who is your competition and how is your brand different? What are your brand’s strengths and weaknesses? Do you know your target audience and their needs? Are you consistent across all media when communicating? 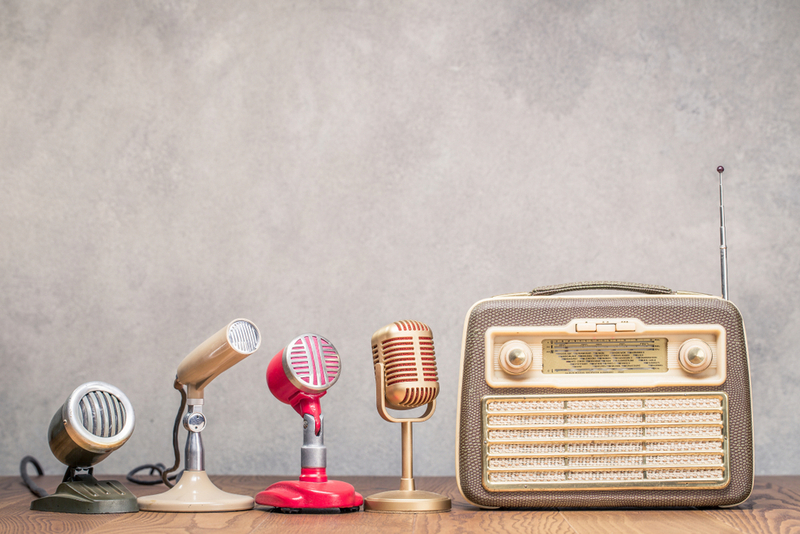 Personify your brand, your brand’s voice should sound familiar from any source. Is your Brand serious or casual, funny or melancholic? Using a few words to stick to will help keep your message stay congruous across all facets of communication. When choosing your brands adjectives consider your brand’s culture. Follow each statement with a contradictory affirmation to further hone their meaning, ie. We are brave, but not arrogant. Knowing your competition can help distance yourself from their message and curate your own unique standpoint whilst keeping in mind what your brand excels at and it’s pitfalls. Keep in mind that even a perceived weakness can be used in your brand’s favor, as in the case of David and Goliath, humble & personal vs monstrous & apathetic or is it risky & limited vs established & vast. While defining your brand’s voice remember to always consider your target audience and their needs to strengthen your camaraderie with them. Do you know the demographics of your target audience? When you decided to sell this product, who did you think it would help? Does this audience currently buy something similar to what you’re creating? Why specifically are you interested in selling this product or service? How does your product or service help your targeted audience or what problem does it solve for your audience? How do you currently determine who buys a product or service like yours? Know your target markets purchasing habits? How can you best reach your target audience? Where is your target audience spend their time online? When you are answering these questions you will want to learn about what problems your target audience faces and who is important to them, as well as what is important to them. You should already know how you promote your product currently but now consider what has worked and what needs work. Knowing the interests of your target audience and how they communicate (ie. Facebook, Twitter, Instagram, Pinterest, face-to-face) will help you decipher which type of content works best. Knowing your target audience is essential to building unique content that has the ability to be strong SEO content but will attain the conversion you require. Knowing your brand’s voice is the foundation for strengthening your brand image and communication style. Writing your content from these two perspectives will garner a conversation with your target audience that is not only uniquely your brand and effective in gaining your conversions.